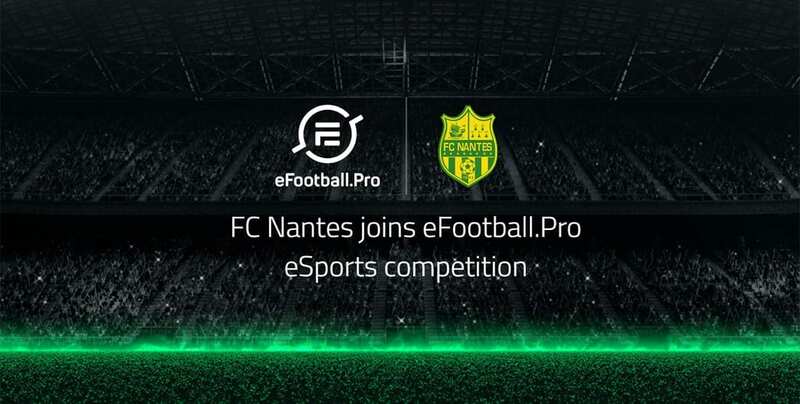 FC Nantes has taken the sixth and final spot in the eFootball.Pro League, which is scheduled to commence this December. The French club joins AS Monaco, FC Barcelona, Boavista, Celtic and Schalke 04 for the inaugural edition of Konami’s Pro Evolution Soccer esports competition. Founded by Barca star Gerard Pique, the eFootball.Pro League made waves earlier this year when the Blaugrana signed on for the maiden season. 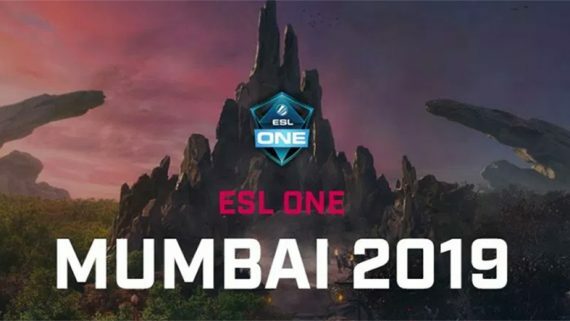 It has been slow going since then, however, with many of Europe’s top clubs opting for rival soccer games and their respective esports leagues. Pro Evo has always played second fiddle to the EA Sports FIFA series, and the situation is much the same in the professional gaming landscape. 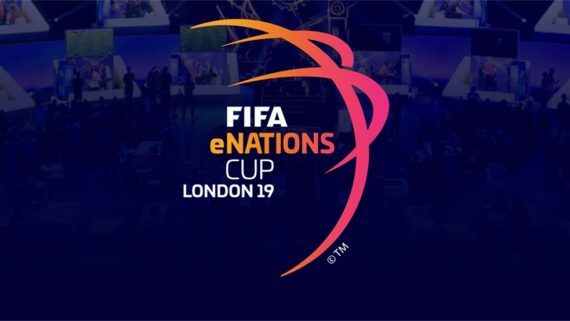 EA Sports runs the eWorld Cup and has partnership deals with the English Premier League, La Liga, Bundesliga, Ligue 1 and Major League Soccer, among others. 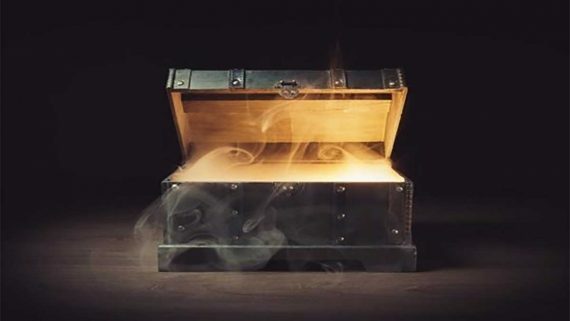 The feather in Pro Evo’s cap was exclusive rights to the UEFA Champions League, but that was blown away with last week’s announcement that the eChampions League will launch on FIFA next year. Konami also operates the PES League – a global tournament featuring regional qualifiers from all over the world.